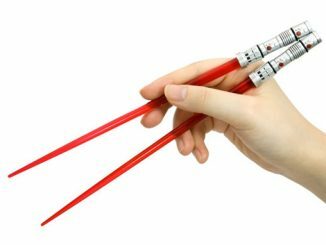 Learning to use chopsticks can be tricky. 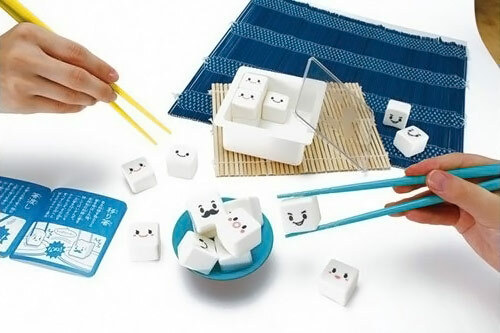 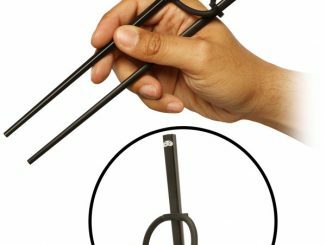 The Manner Tofu Chopstick Game lets you have fun while you are learning. 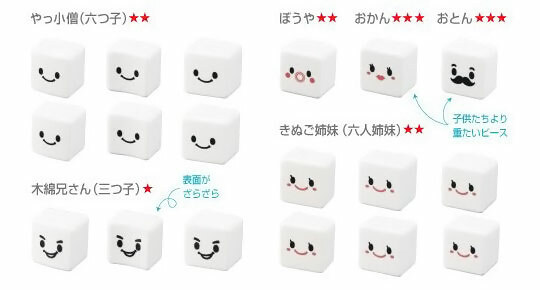 There are six different types of tofu faces on the blocks. 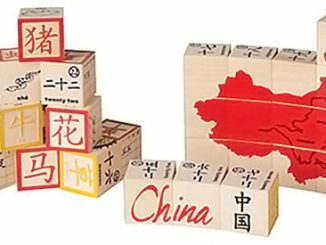 This Chopstick Game for one or two players allows you to play several different challenge games with the blocks. 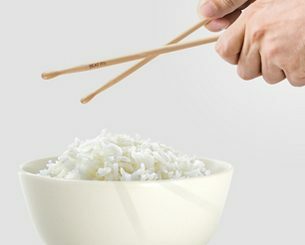 The different kinds of tofu are unique characters and vary in how easy to grip they are. 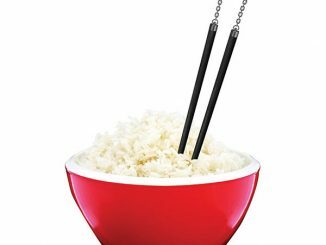 Get as many tofu blocks as you can on the small dish before they all collapse. 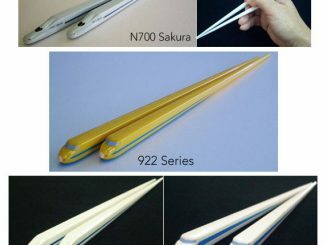 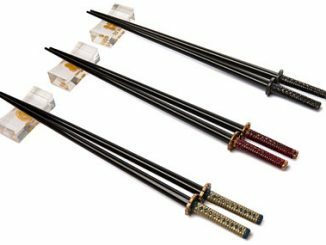 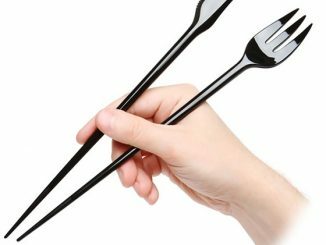 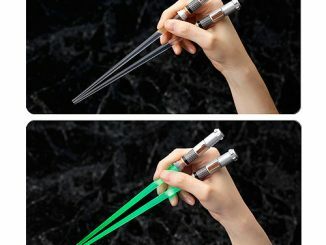 You will have fun and learn how to use chopsticks at the same time. 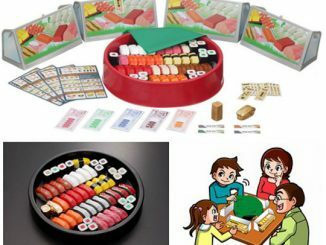 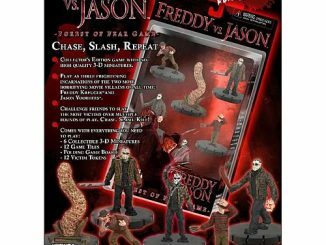 This unique game is only $31 from Japan Trend Shop.